Have a fun Halloween party with your favorite Disney characters! 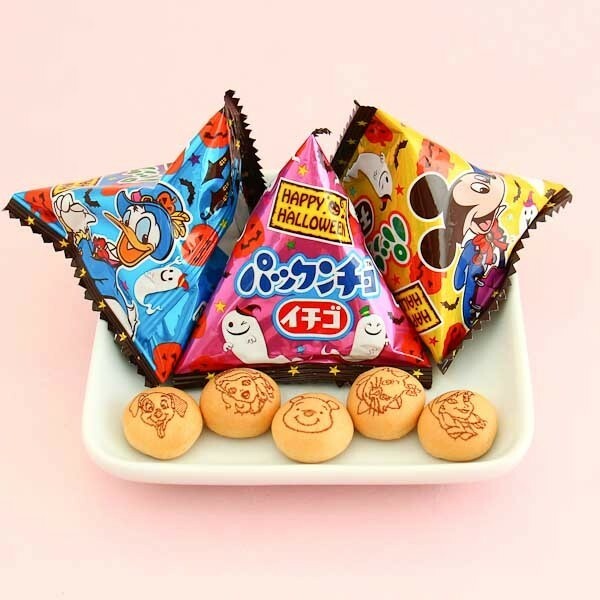 The delicious crunchy biscuits have chocolate or strawberry filling and a Disney character on them. 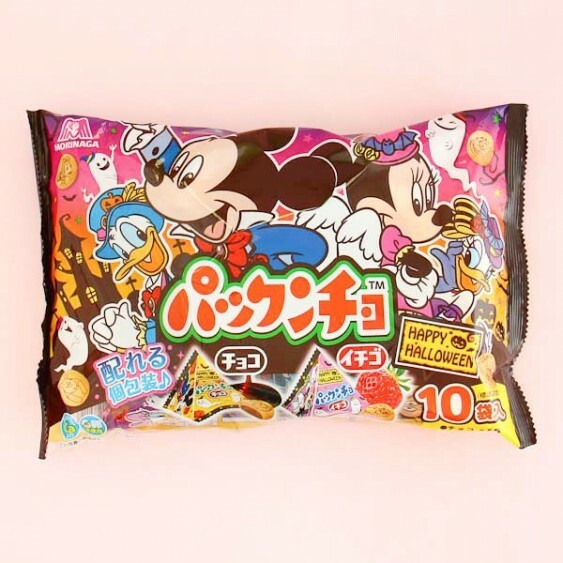 The Halloween themed Disney biscuits bag includes 10 bags of biscuits. 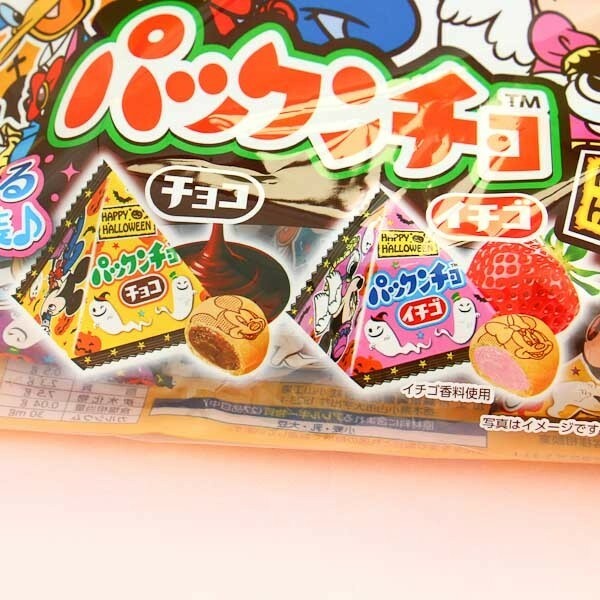 The package has the beloved characters surrounded by ghosts and spooky pictures! So spooktacularly kawaii! Lovely Disney characters are now on strawberry and chocolate biscuits!